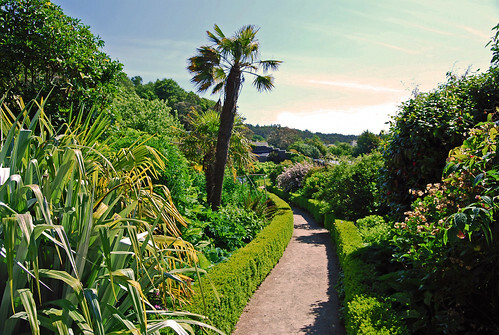 Royal Botanic Garden has four gardens across Scotland: Logan in Dumfries & Galloway, Dawyck in the Scottish Borders, Benmore in Argyll and the second oldest botanic garden in Britain, the Royal Botanic Garden Edinburgh, which was established in 1670. 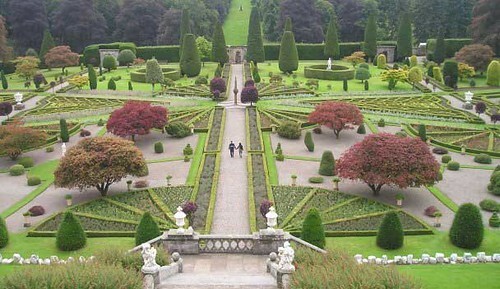 A selection of the 10 best gardens in Scotland. 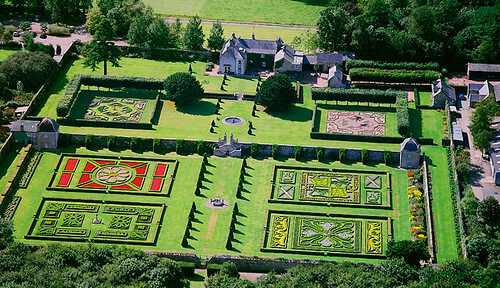 One of Scotland's most formal and striking gardens as seen in Rob Roy. 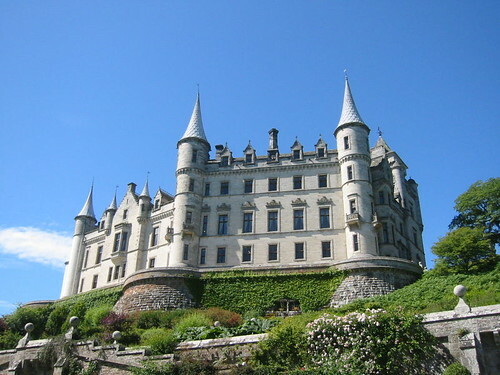 The contrast of typical scottish house and continental topiary should not be missed. 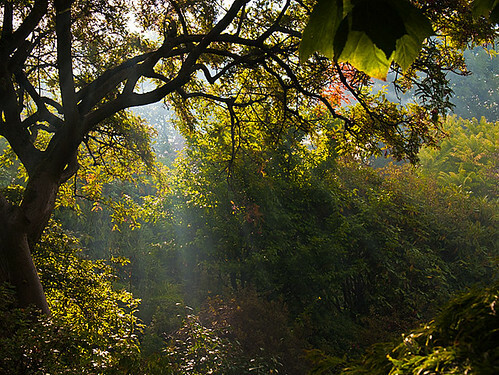 Site of castle. 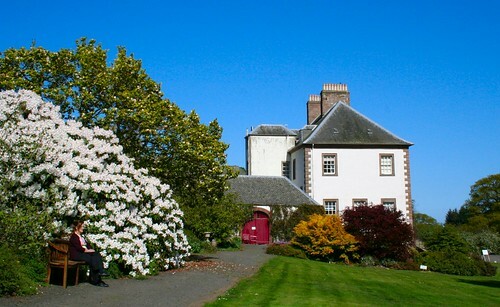 The present Pitmedden House is a 17th-century house, remodelled in 1853 and in 1954, and may also incorporate part of an even older building. 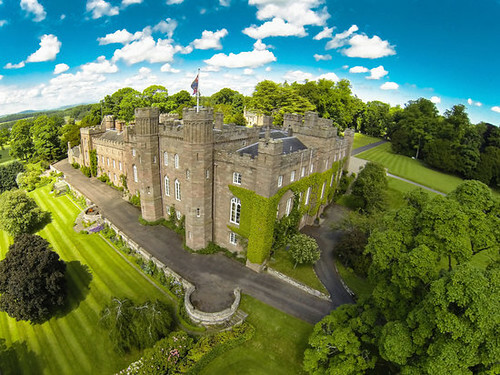 The castle was a property of the Setons, then the Bannermans in the 17th century, then the Keiths.